. إن Port Fairy Motor Inn حريص على توفير الراحة للنزلاء، فلا يوفر الموظفون جهداً في تقديم أفضل الخدمات وضمان حسن الاستقبال. إن واي فاي مجاني في جميع الغرف, واي فاي في المناطق العامة, صف السيارات, خدمة الغرف, غرفة عائلية هي جزء فقط من الخدمات التي تميز Port Fairy Motor Inn عن باقي الفنادق في المدينة. في الفندق غرف نوم يتجاوز عددها 10، كلها مجهزة بعناية وجمال وبعضها مزود بـ تلفزيون بشاشة مسطحة, اتصال لاسلكي بالإنترنت, حوض الاسترخاء, مكيف هواء, تدفئة. يقدم الفندق مجموعة واسعة من وسائل الراحة المتنوعة، كمثل: حديقة. إن Port Fairy Motor Inn هو خيارك لخدمة الفنادق الراقية في بورت فايرى. Just an overnight stay for me. 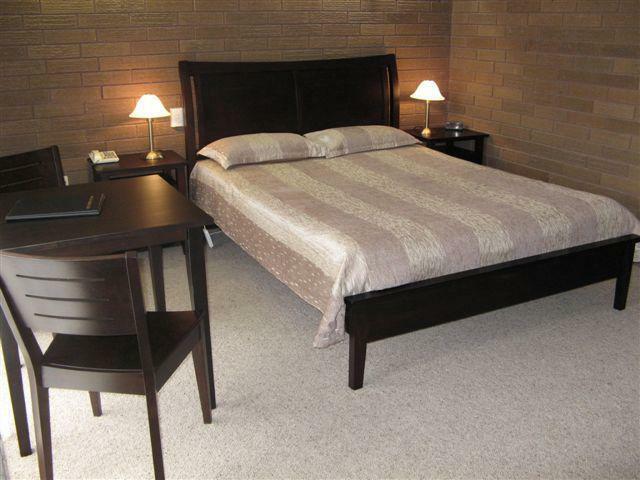 Nice clean room and the staff were very pleasant and helpful. 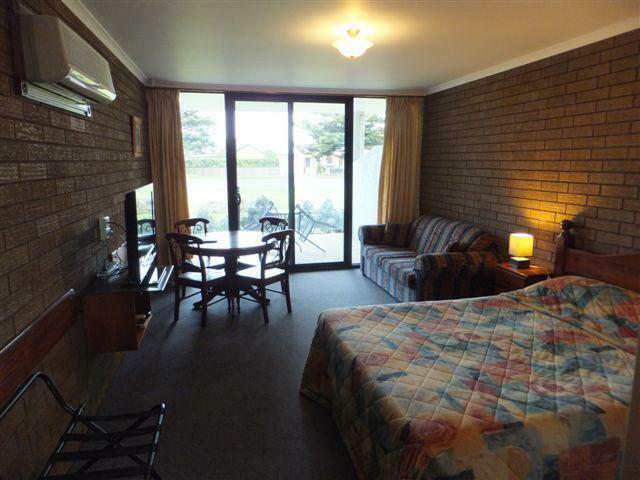 My stay at Port Fairy Motor Inn was enhanced by excellent directions to see the sites only 'locals' know about. 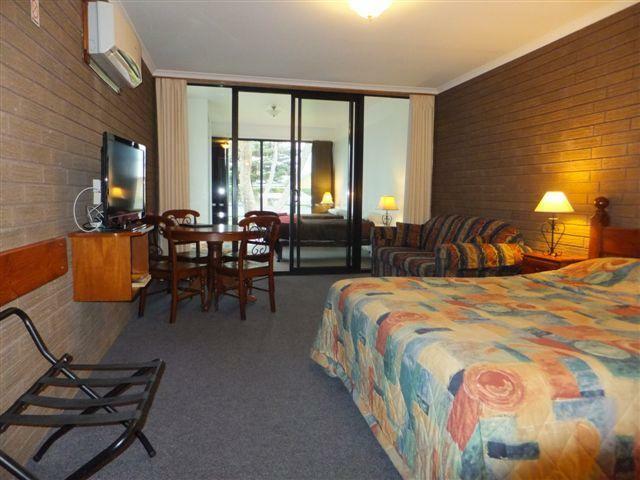 You must stay here - it is close to everything and you have accesses to all motel amenities that can be provided. It's a great stay. 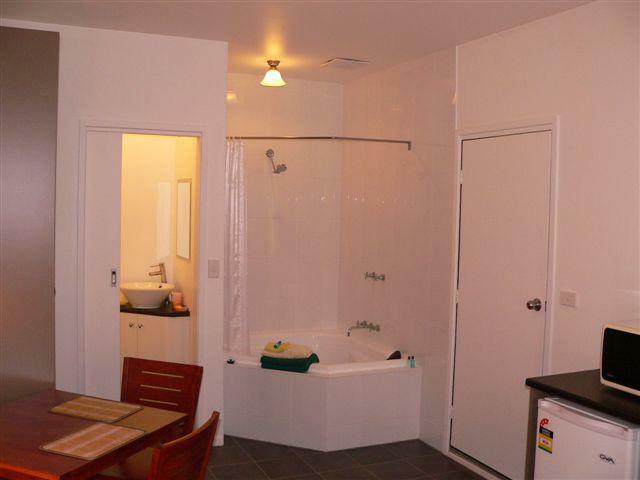 The room is well kept and spacious for two. Owner is very friendly and nice. Great little motel, rooms a little on the small side but did us okay. Overall a nice little stay. Overpriced. The hot water in the shower was only a trickle on purpose as owner had it regulated. Very poor for price paid. The room was dark. Lighting poor & a horrible smell of dampness. Would not recommend it to anyone. Clean and comfortable.Good for the price. Our room was a bit outdated though. have a mountain view and easily spot kangaroos nearby. nice and clean room. quick checkin. fresh rain water for drinks. friendly staff. Very nice. Enjoyable. Quiet. Clean, easy access not far from the street. short drive to town, clean, quieter than we thought it would be. Did the job of an overnight stay on our way to Melbourne.On main road out so on our way first thing in morning. Short 3 minute drive to town centre. Who needs more? We stayed for two nights and were more than happy with our stay. Management was helpful and knowledgable about the local area. The rooms were great value and were well equipped with tea and coffee making facilities as well as a toaster and cutlery if you wanted to make your own snacks. Très grande chambre mais la salle d'eau est petite.